You MUST have your Library Card with you to be in the room, whether or not you are using a computer. No more than two people at each computer. Please keep your belongings tucked under the desk, or on the rack provided so no one trips over them. You are welcome to talk to each other but PLEASE keep your voices down. No food or drink IN the computer room -- please go outside or at least in the hall to snack. No outside language or behavior in the computer rooms. That is why we have outside. Thanks, and have fun. And do your homework. What do the little pictures mean? The images you see next in the "item type" box when you look up something in the library catalog. 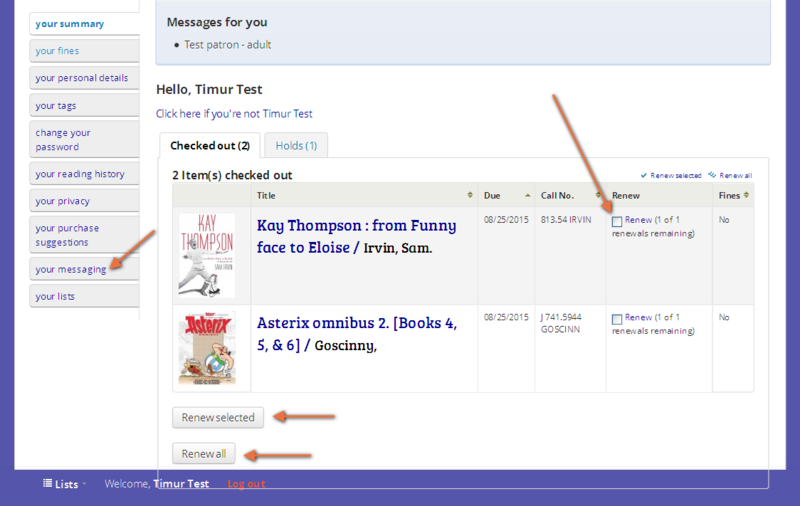 They give you a clue as whether you can renew a book, how long you can check it out, and so on. Not to be confused - though they probably will be - with the little icons up near the book titles which give you a bit of the same information. Yes, we know there are little pictures all over the place in the new catalog. It's all a code. You can also use these "item type" icons to narrow your search if you try an advanced search. Now what do they mean? 2 week checkout, unlimited renewals if from Freading; available anytime if streaming. In either case there are no fines, nothing is ever overdue. Encyclopedias, dictionaries, practice tests, images you can use, etc. etc. No need to check anything out. Available any time. No checkouts. Explore them in the library. We have a great collection. No checkouts. Explore them in the library. Don't forget to wander through the "adult" reference as well. Note: a lot of the "item type" designations for the e-books and electronic resources are wrong and still need to be corrected. Hundreds of them. It may take us a while. 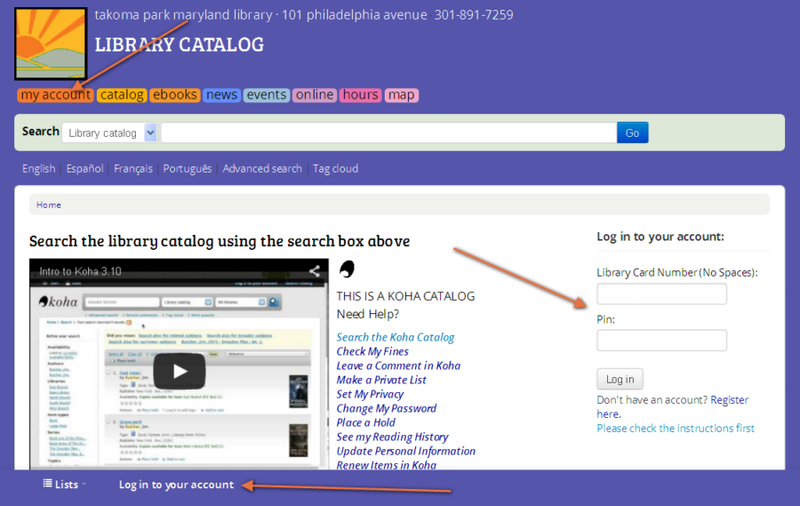 Help us make out library catalog a true community catalog. We want you to add tags and comments. To comment, go to the catalog record for a book or recording. Find the tab that says "comments" and write a few words about why you liked, or didn't like, it. Who might enjoy it. That sort of thing. To tag, you can click on the words "Add tag(s)" in the list of search results. 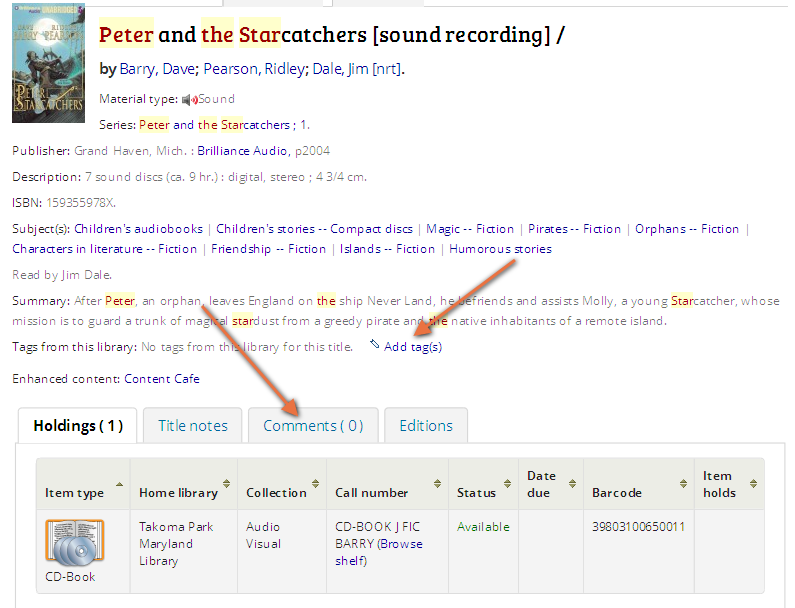 Or go into the detailed record for a book and look for the place where you can tag. Tags should be single words that tell us something about what the book is about. Tagging and commenting privileges are limited to library members. You have to be logged in to your account to tag and comment. All tags and comments will be checked by someone on the library staff before they are posted. We plan to screen out just spam or inappropriate language. We certainly won't filter your opinions. Going on vacation? Need more time with your library books? At the time of check-out you can ask us to toggle on "automatic renewal" which means you don't have to remember to renew. An extra three weeks will be added on the day the books is due. You can also renew your books yourself online. Just go to your account and look at what you have checked out. While you are there, be sure your e-mail notification preferences are set the way you want. Remember, if someone has placed a hold on an book you have checked out, renewing won't work. So be alert. Please visit our new catalog. If you are a library member take a look at your account and adjust your preferences. There are 3, three!, places on the main screen where you can log in. If you are planning to place a hold, be sure you have toggled on the option to get hold notices by e-mail. Otherwise you will not be notified when your book arrives.